The Garden City concept was the brainchild of 19th century reformer Ebenezer Howard, successfully realised in Letchworth Garden City, Welwyn Garden City and Hampstead Garden Suburb. All three have stood the test of time and are sought-after places in which to live. As Howard saw it, the Garden City should combine the very best of town and country living to create beautiful, well planned, healthy and vibrant communities. In many ways, his ideas were the precursors of today’s principles of sustainable development and have a more contemporary application as the Garden Village. 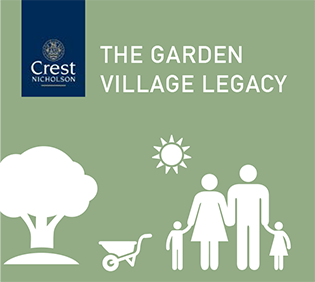 Crest Nicholson has been inspired by Howard’s Garden City ideals, which have informed the ‘Crest Nicholson Garden Village Principles’. 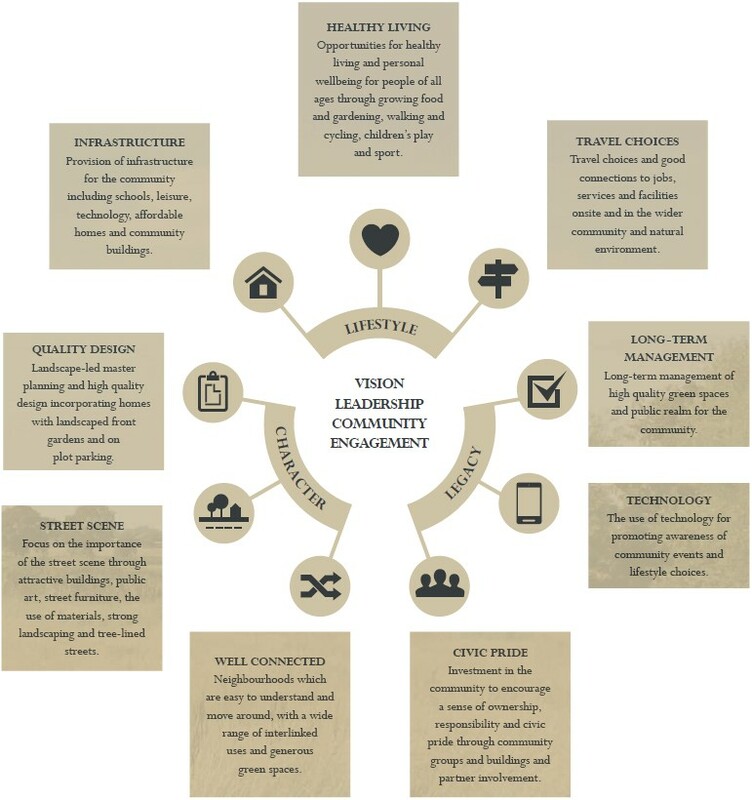 These nine guiding principles all combine to create a place with a range of healthy lifestyle opportunities, characterful designs and a legacy of which to be proud. 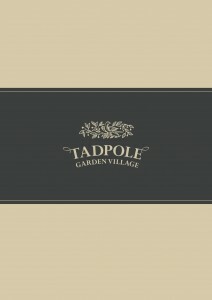 Tadpole Garden Village will be the perfect embodiment of this timeless way of living. The Tadpole Garden Village Community Interest Company (CIC) takes care of all the communal assets on behalf of the community. It employs a managing agent, Preim, to maintain and manage the infrastructure assets. All residents, retail unit occupiers and any other stakeholders owning property on the site will become members of the CIC. 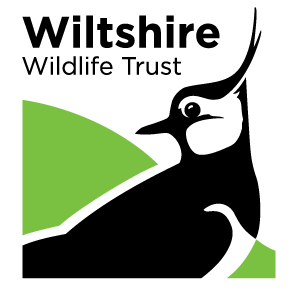 The public open spaces, open areas of water, Nature Park, some roads, street lights, allotments, the play areas and the website will be transferred to the CIC on a phase-by-phase basis. The benefit to residents of this type of ownership structure is that in time, the members will be empowered to manage the green spaces and community buildings in a way that suits the community. 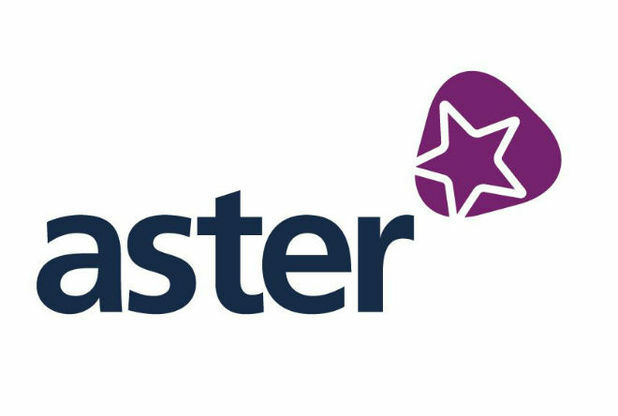 It provides total transparency to members on how their annual service charge is spent and allows residents to have a voice in the management and development of their assets in the future. Community Interest Companies are ‘not-for-profit’ enterprises that use their profits and assets for public benefit, combining social purpose with commercial activities. 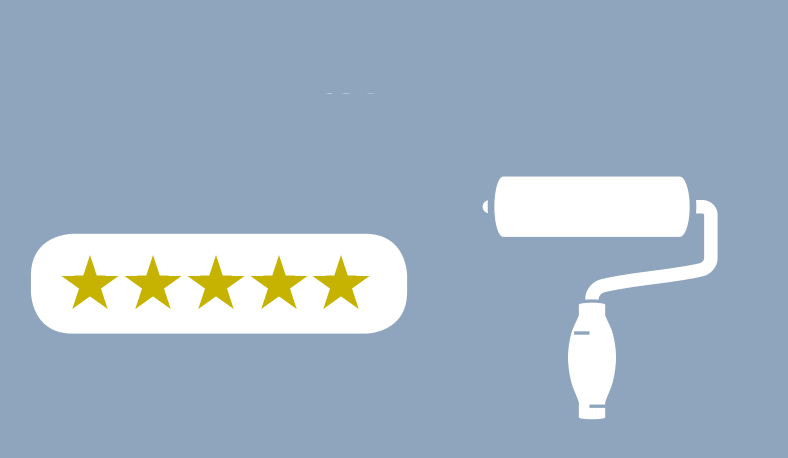 A CIC is not driven by the need to maximise profit for members and owners, and financial surpluses are reinvested. CIC assets are held in an ‘asset lock’, so profits can only be applied for the good use of the community. Dividend and interest payments are limited, allowing a profit to be made, but ensuring that the focus remains on benefit for the community. The CIC at Tadpole Garden Village is set up as a Company Limited by Guarantee and is regulated by the official CIC regulator. The Tadpole Garden Village annual service charge is collected by Preim on behalf of the CIC, and can be paid in full, or on a monthly basis. The service charge will be reviewed annually and may be subject to change. As a managing agent with a contemporary approach, Preim passionately believes that property, estates and infrastructure can be owned and managed in a way that helps build sustainable communities; joining people together through common asset ownership. 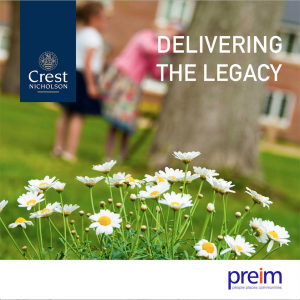 Preim are using a Community Mobiliser in the early years to provide a visible estate presence from the start. Find out more at the Preim website.